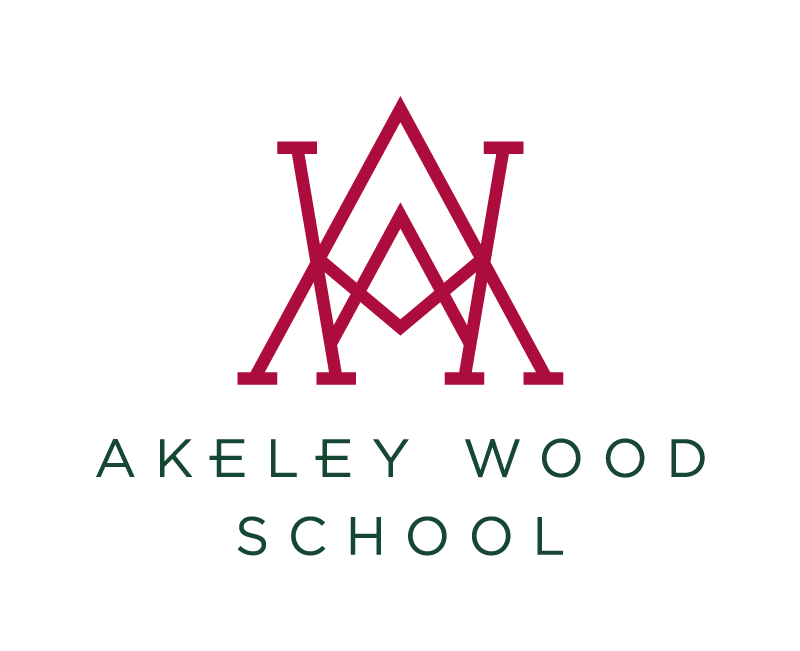 At the end of this term the Student Council will be hosting the second ever Akeley Wood Senior School Spring Fete; run by the students, for the students! On the last day of term, form groups at both Tile House Mansion and Akeley Wood House will be setting up and running their own stalls. The fete is a fundraising event to raise money for a variety of charities and will be a great way to see out the spring term. More information will be sent out to form tutors in the coming weeks. The Student Council hopes that the Spring Fete will become an annual event, as it’s a great opportunity to raise money, whilst having fun for such a wonderful cause! Head Boy/Head of Student Council.